We are dedicated to providing efficient services at fair prices. 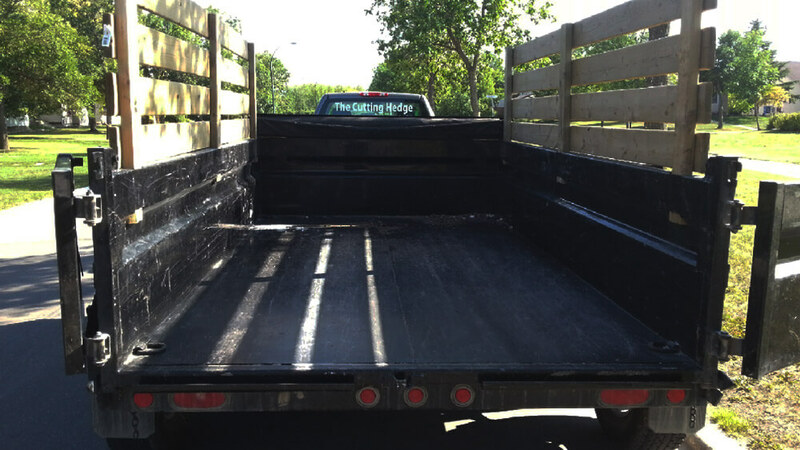 Hauling services are available for single item pickup, or larger loads. 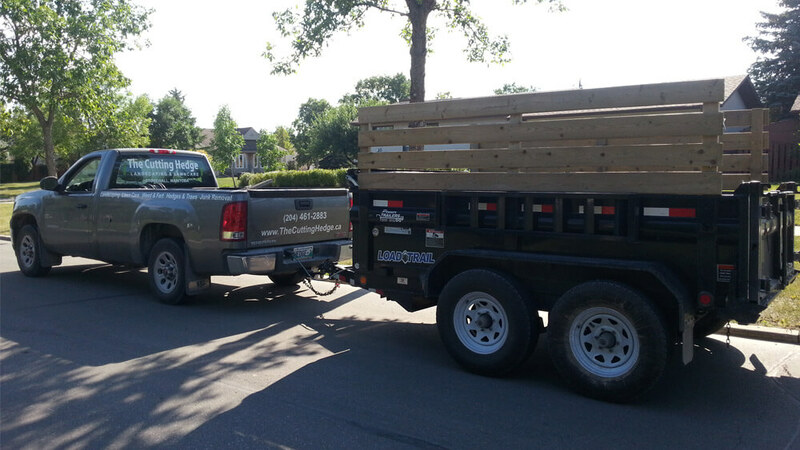 We also provide trailer rentals for large jobs like renovations or yard cleanups, demolition services, and much more! 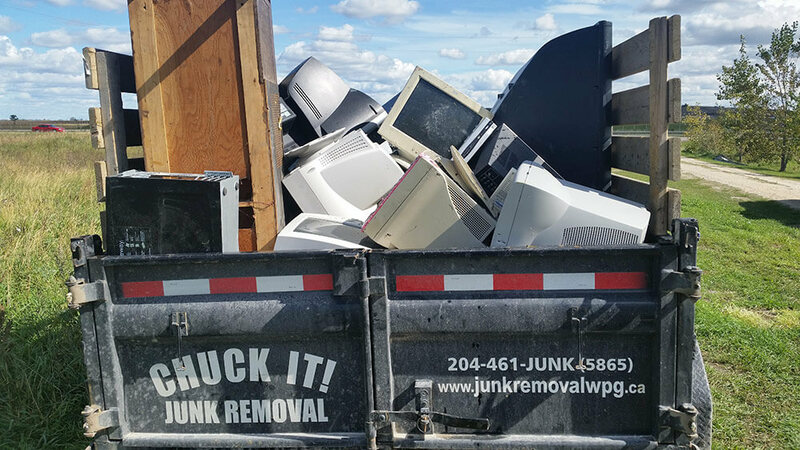 Our mission at Chuck It! 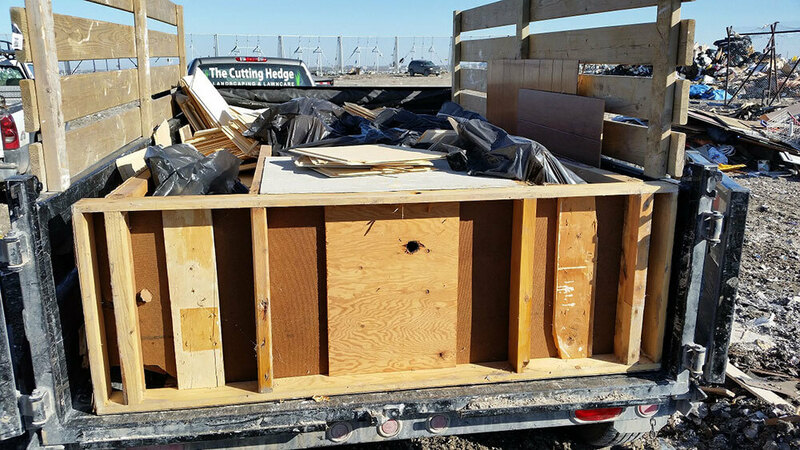 Junk Removal Winnipeg is to sustainably preserve our fantastic city by recycling trash items whenever possible, and disposing of all junk and waste materials in the most environmentally friendly way. 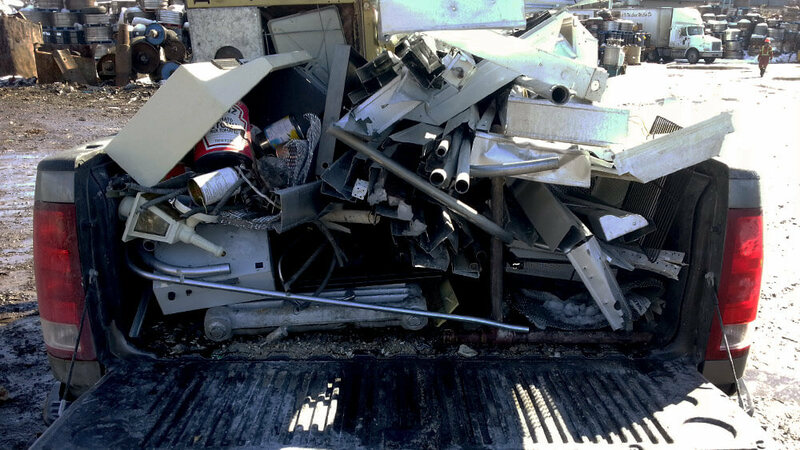 We mulch biodegradable waste whenever we can, dispose of paints, electronic e-waste, batteries and all other hazardous junk in the correct methods, and ensure that scrap metal is effectively recycled. On time and professional! Came out on short notice and got the job done so quickly. Definitely recommend and would use Chuck It again! Very professional and courteous. Would call them again, if the need arose again. Great team. Very pleased with the job they did. on time and very professional, will call again.